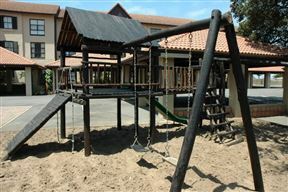 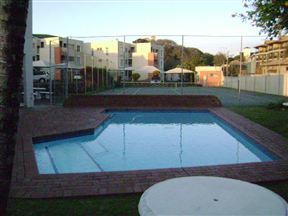 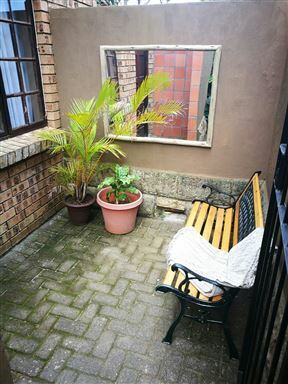 Oceans 1101 Unit 1 is located in a village named Shelly Beach in the middle of Margate and Port Shepstone. 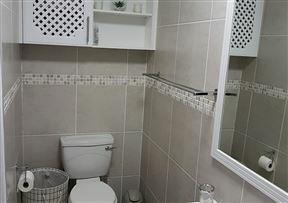 Bondi Beach is ideally situated on prime beachfront property with direct access to the beach, in Margate. 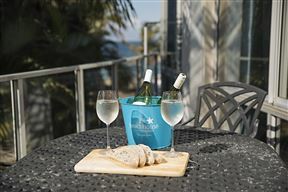 Bondi Beach Unit D is ideally located on prime beachfront property, with direct access to the beach. 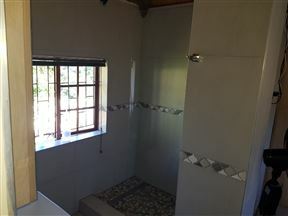 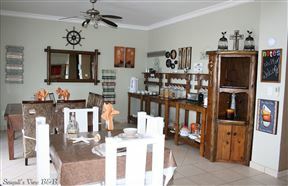 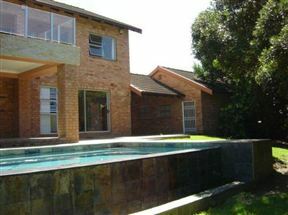 Seagull&apos;s View Bed and Breakfast offers comfortable bed and breakfast accommodation in the seaside town of Uvongo.